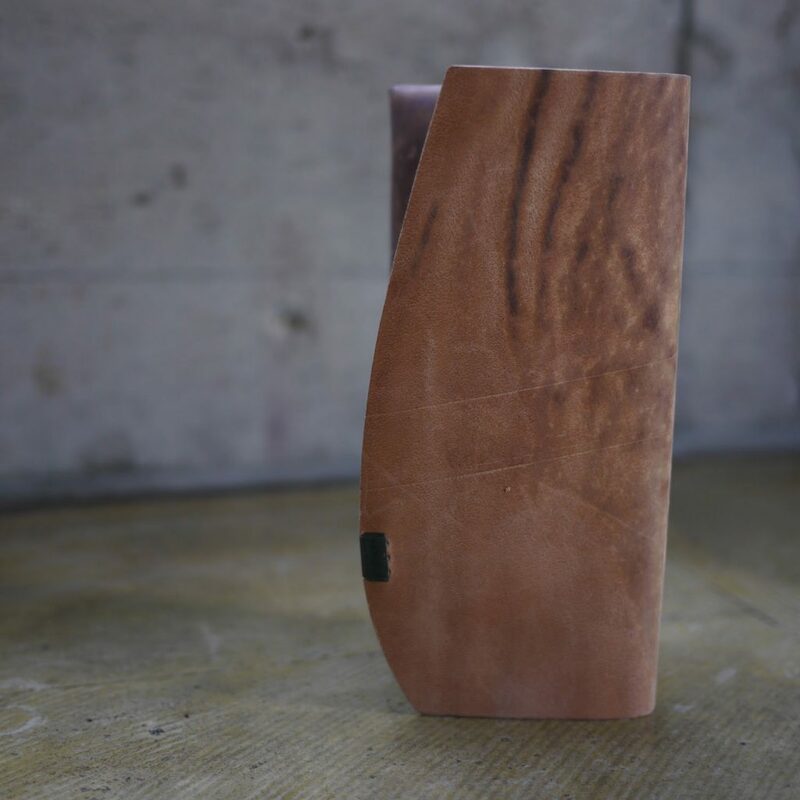 This is Shosa long wallet made by the horse leather which we call ”Diamond Horse”. The horse leather is taken from its buttocks, and includes a part of leather called ”cordovan”. Different shades of this natural beige proves its vividness.